Join NACDL, VACDL and Justice Forward Virginia on October 10th, at 5:30 p.m., for an advocacy training entitled "Activism for Busy People." 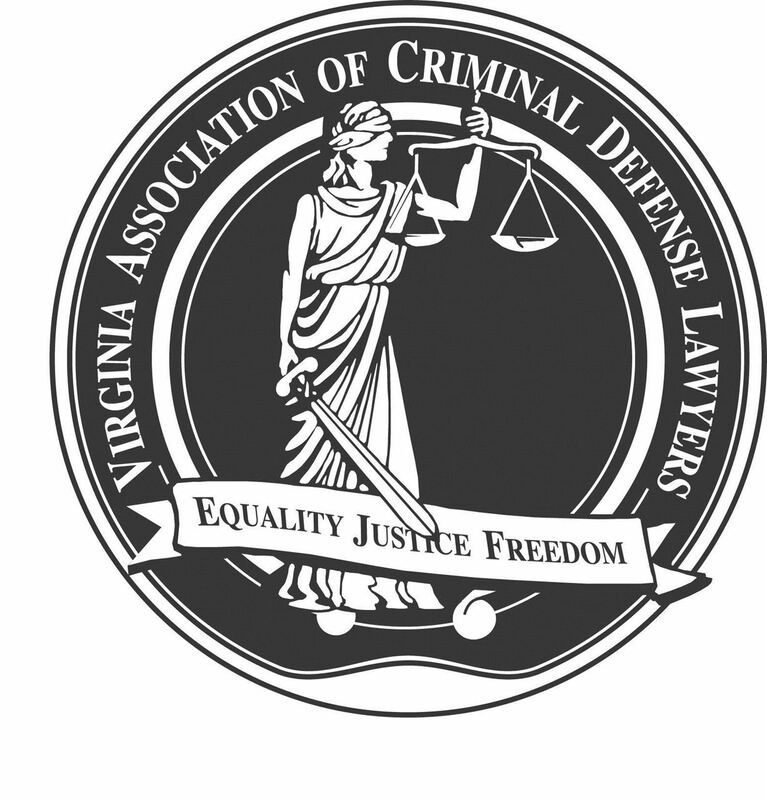 The roughly 2-hour training is designed to prepare criminal defense lawyers for effectively advocating for criminal justice reform in Virginia. Elena Langworthy from the Virginia Civic Engagement Table (VCET) will lead the training.